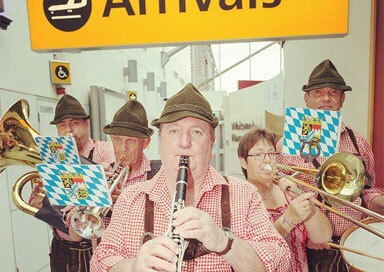 The Bavarians are the Oompah Band to the stars! 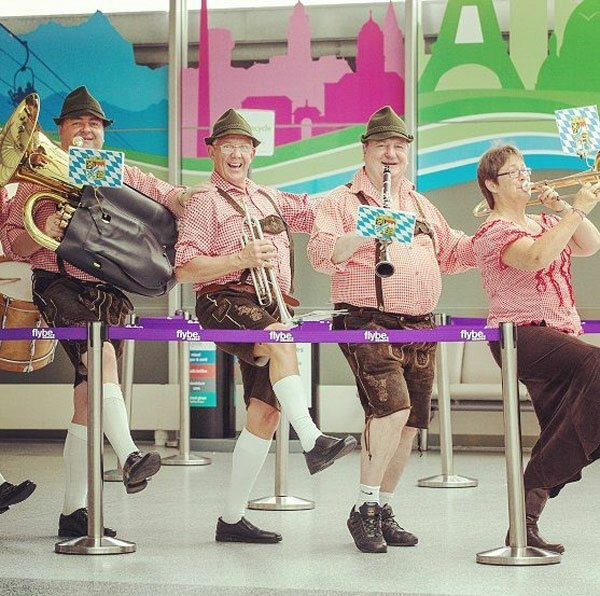 They have performed for Ant & Dec, Stephen Mulhern, Dermot O’Leary, Keith Lemon, Vernon Kay, plus many more! 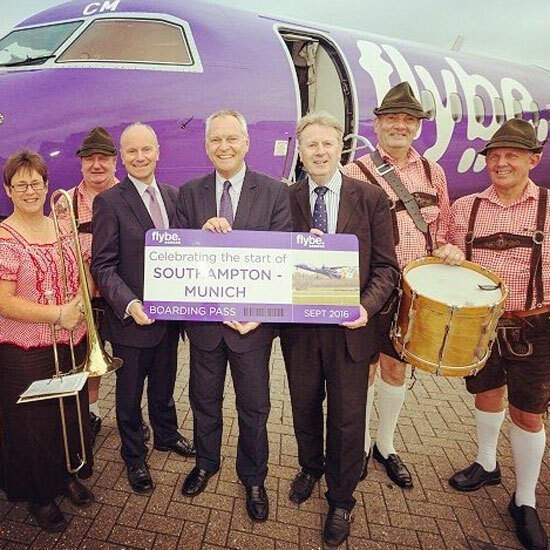 The Band really will bring fun to your event. 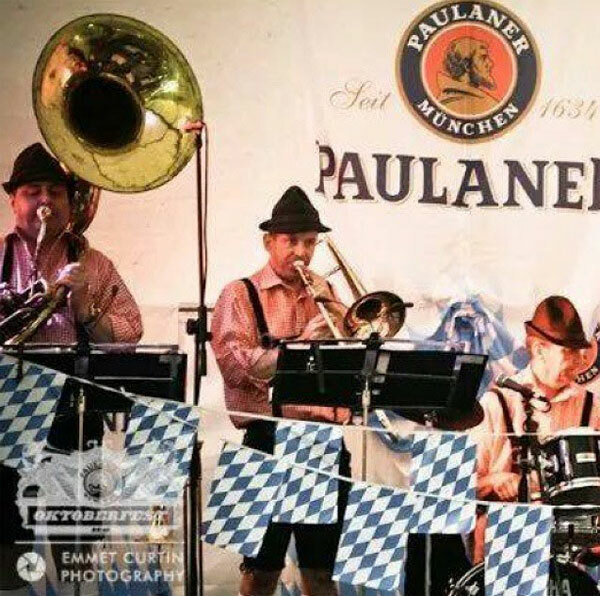 Suitable for functions, parties, wedding receptions, corporate events, & of course beer festivals, the band will cater and entertain your guests with their wit and humour, coupled with great Bavarian music. The Band’s show will include games, audience participation, sing-a-long, and lots of dancing. 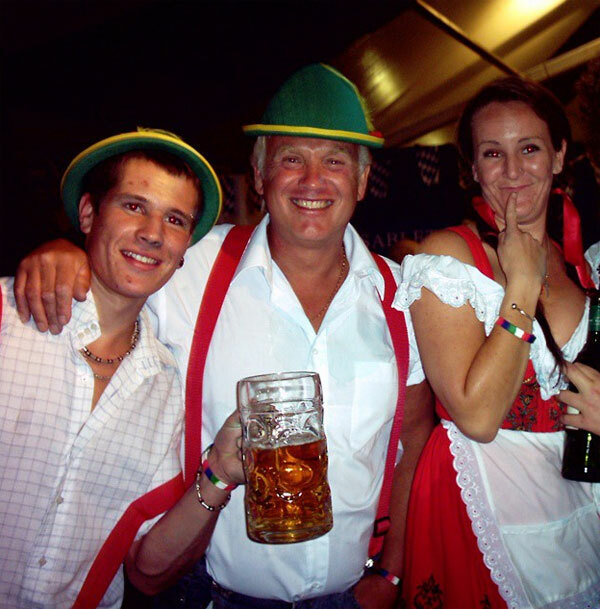 They will get everyone swaying from side to side in time to the music, just like in traditional Bavarian halls. The band are so experienced at these events, that they judge each function individually, and will tailor the show to suit your guests. The band is comprised of 5 professional musicians & consists of: clarinet/front man, trumpet, trombone, bass & percussion. The band will perform 2 X 45 minute sets of non stop music, fun, & games. The 2nd set is the “party set” to get everyone up dancing. This set includes more audience participation, as well as dancing classics such as Hey Baby, Rock Around The Clock, Delilah, Sweet Caroline, Daydream Believer, YMCA, The Can Can, Hey Baby, Amarillo, Don’t Stop Me Now, & Wipeout. The final number is always New York New York which they use to bring the evening to a rousing finale. 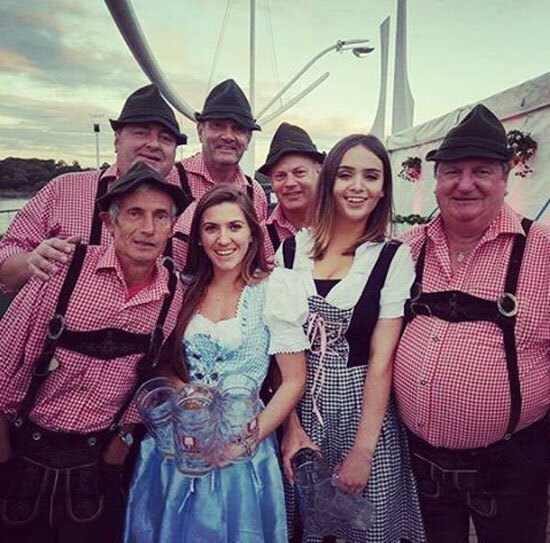 By booking the The Bavarians, you and your guests are sure to have a great evening of fun and entertainment.